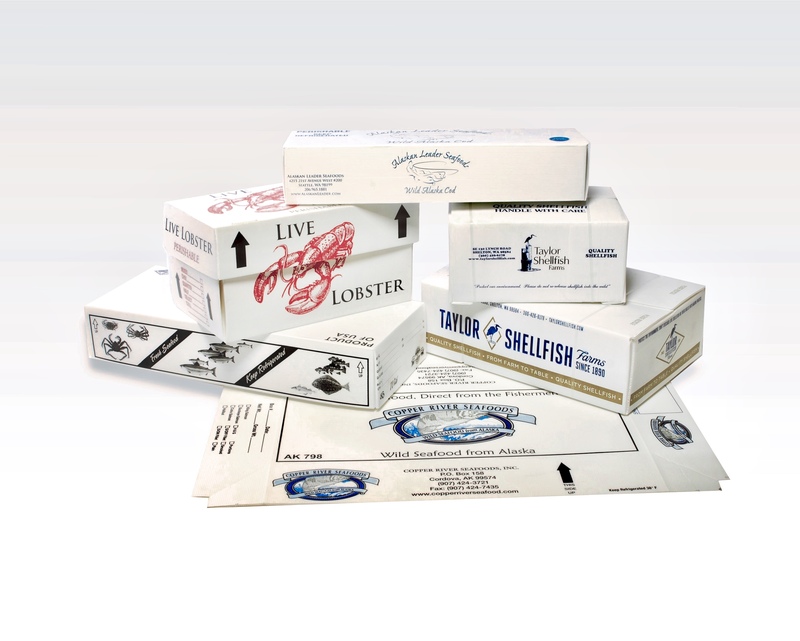 PPC has led innovation in perishable packaging solutions for the seafood industry over 55 years. 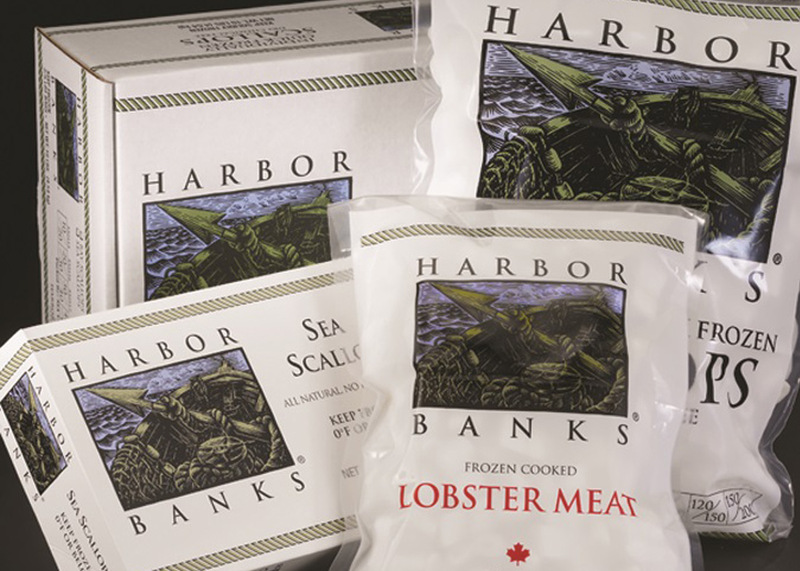 Our cutting-edge efficient line of high-quality packaging also serves the food and medical industries along with other enterprises seeking superior cold transportation solutions and service. 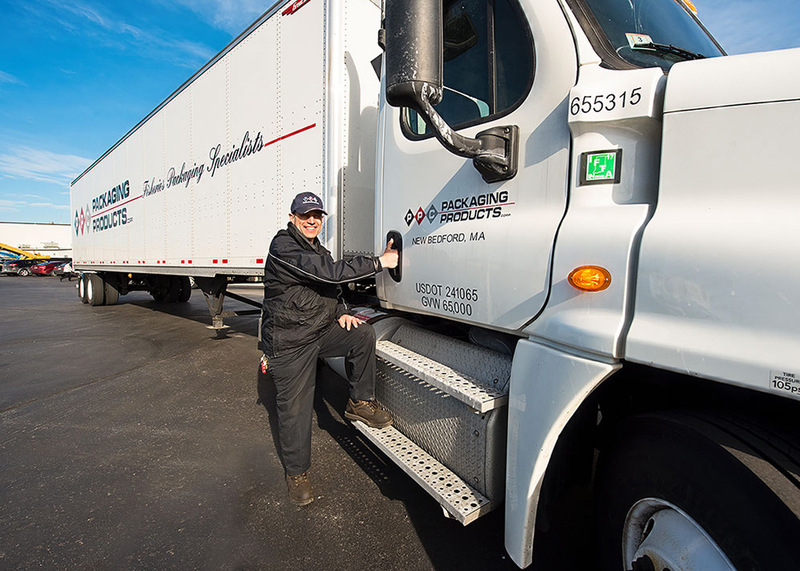 Our New Bedford, MA and Miami, FL warehouses deliver daily along the entire East Coast and export to Canada, Latin America, and South America. 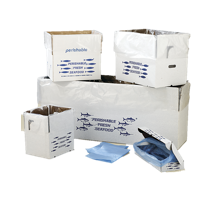 Whether an established business or startup we have the product solutions, services, and expertise to meet and exceed your packaging needs as your worry-free packaging partner. 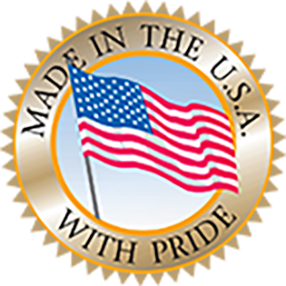 We're More than Quality Products! Waterproof, Tough, Lightweight, and 100% Recyclable! 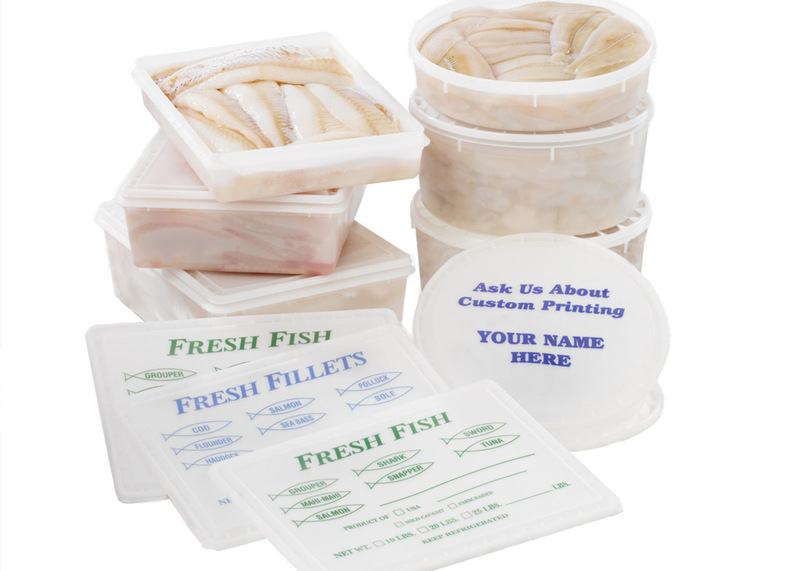 Plastic Fillet Containers + More! We have had a relationship with Packaging Products that's now in its 2nd generation. 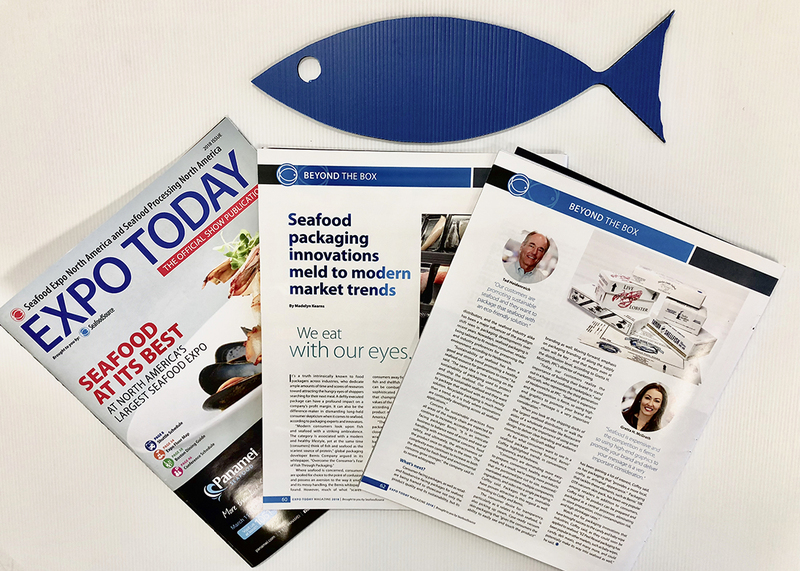 Over the years they have continually come to us with innovative solutions to help control cost, protect the product integrity, and keep up with the changing look of packaging. Weather it's a simple plastic bag or a 4 color process retail container PPC delivers on its promises. Packaging Products has consistently helped us meet business opportunities through packaging. With their expertise, they have lead us into several packaging innovations, which helped spur our growth and kept us relevant with our customers. Most importantly, while growing, they met our demand through excellent customer service and delivery. Ted and his team have been a pleasure to work with and we can't say enough nice things about their work. Responsive, smart and always out thinking us on next steps – we truly appreciate having more of a partner than a vendor. Packaging Products Corp goes above and beyond and have made our projects seamless. We're very happy and our customers are very happy. That's the bottom line. I have been doing business with Packaging Products for over 15 years and have been extremely happy with the service the product and the relationship I have developed over the years. They are professional in all areas. 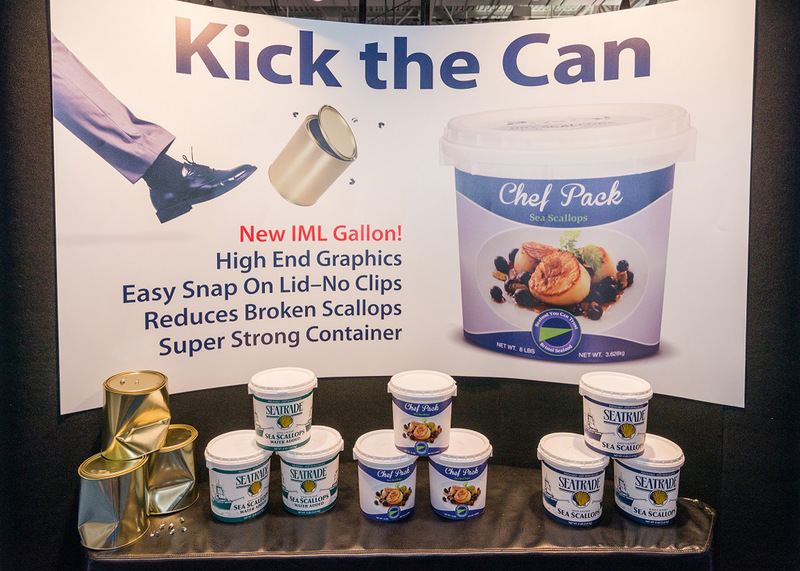 Owner/President, Boston Sword & Tuna Inc.
Ted and the team at PPC are great problem solvers and have become an extension of my team here at Bristol. We have worked with them for years and in that time they have always delivered a quality product, on-time, with terrific advice and service. Today's business environment is filled with companies that do not want to personally service their customers. PPC, with your input, is committed to suggesting or developing the right packaging for your need. You can email us or call us for prompt, professional attention. We look forward to working with you."